Enjoy special savings with our exclusive Hyde Your Ride package including overnight accommodations for you and your ride. 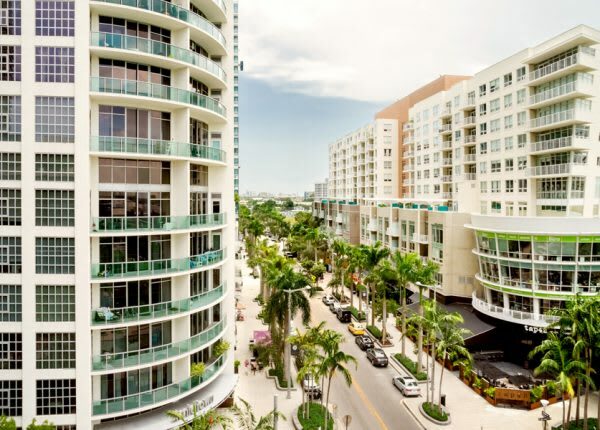 Take to the streets and explore Midtown, Miami’s epicenter of culture featuring incredible dining, art, and shopping. Package starts at $204 per night and includes valet parking for one car per night. Get decked out in Greystone Merch!